Kingdom Hearts 3: Kingdom Hearts III has been in the news for a quite long time now. 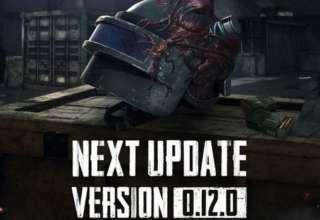 Fans have been eagerly waiting for an update regarding the plot of this action role-playing game for a long time since the announcement of the game. And recently a screenshot posted on Twitter has come into being which has revealed a lot of information regarding the protagonist of the game Sora. And this has really made the speculations regarding the game very high. 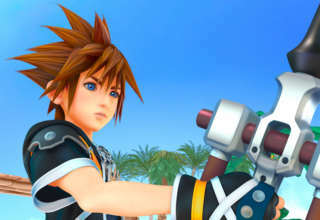 As the screenshot of the certain Twitter user revealed, the protagonist Sora is all set to be portrayed as the man who has grown up from being a young boy fighting against the darkness across various worlds in Kingdom Hearts 3. In the process, Sora has realised that everything has been happening according to the will of Master Xehanort. This eventually paves the way for the breakout of the Keyblade War II. In this final struggle against darkness, Sora and his company need to get hold of the seven guardians of the light. While Sora is accompanied by Donald and Goofy in search of “the Key to Return Hearts,” Riku, Sora’s best buddy and King Mickey set out in search of a battle-scarred Keyblade wielder. Sora, being chosen by Keyblade, never fails to shine and provide a ray of hope against all sorts of darkness. In Kingdom Hearts 3, Sora has been assisted by his friends all this while, which have actually lent him the power to counter darkness. His childhood friend Riku grew up with him on the Destiny Islands. Donald and Goofy have been his partner in all the adventures Sora have been part of. And Mickey has always supported him for the muscular strength that Sora possesses. With all of them, Sora is all set to make a move against Master Xehanort and protect the world from being gobbled up by darkness. What has been the most striking aspect of the story revealed in the screenshot of the Kingdom Hearts 3 posted on Twitter are the words “final struggle”. This leads to the idea that this might well become the beginning of the end for the Kingdom Hearts series. Having been in the news for more quite some time now, Kingdom Hearts 3 is speculated to be released by Square Enix by early 2018. Hence if the speculations turn out to be true this is going to be great news for the fans of Kingdom Hearts 3. 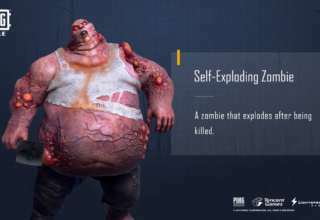 Earlier reports have suggested that this game will come on PlayStation 4 and Xbox One, but according to a report on Fabnewz, the game might also get out on Nintendo Switch console. 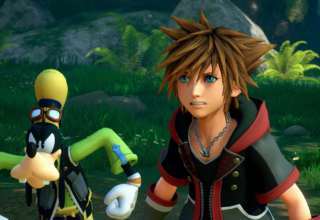 With progress going steadily, it seems that Square Enix may be able to release Kingdom Hearts 3 in the market as per the expected release dates. 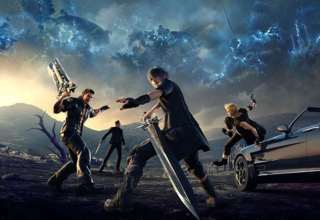 The game is going to be the eleventh instalment in the Kingdom Hearts series, the previous edition termed as Kingdom Hearts II, and the final in the Dark Seeker Saga. 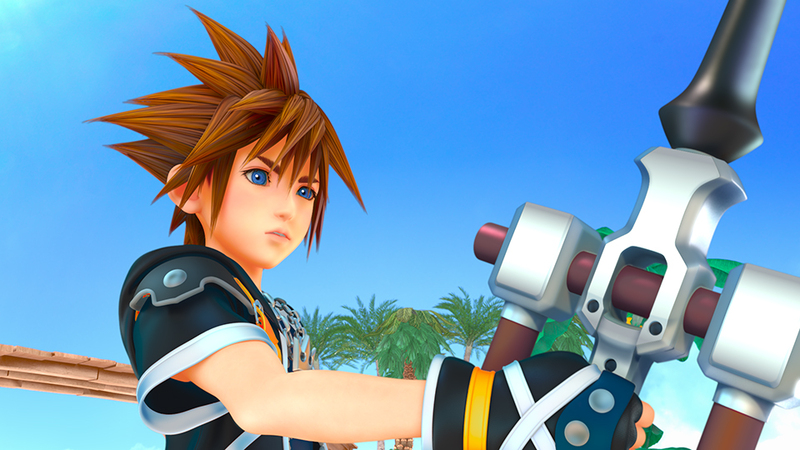 Watch the Kingdom Hearts 3 E3 2015 trailer below.